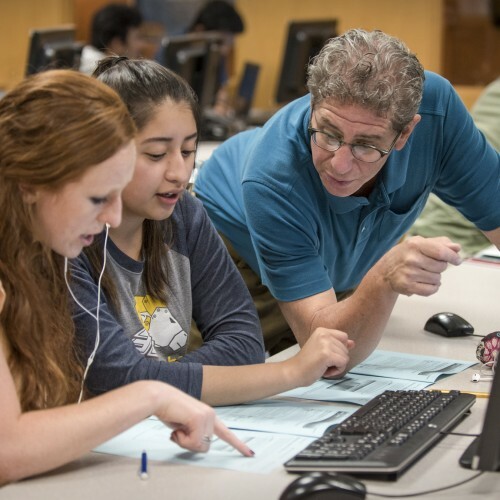 The MSOE is no longer accepting applications for Bachelor of Science in Engineering program. If you have any questions, please contact the departmental chairperson. The Bachelor of Science in Engineering program provides a general, flexible, interdisciplinary academic experience in the engineering field. 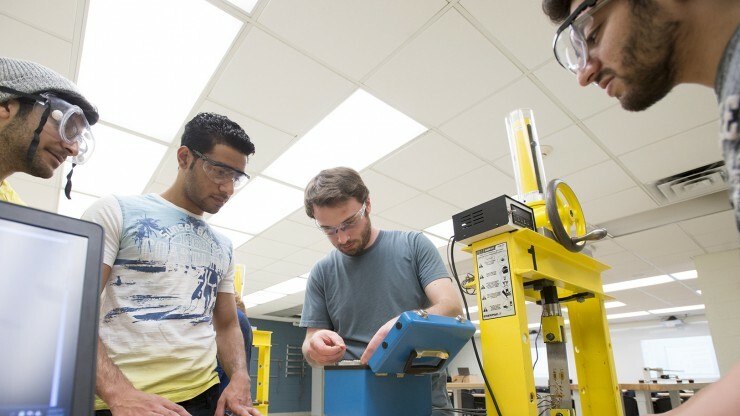 It offers a firm grounding in the fundamentals of engineering science and engineering design, as well as numerous elective options that offer the opportunity to customize the technical focus of the degree program. Suggested elective tracks in the areas of product design and enterprise systems are available, but other unique plans of study can be accommodated. 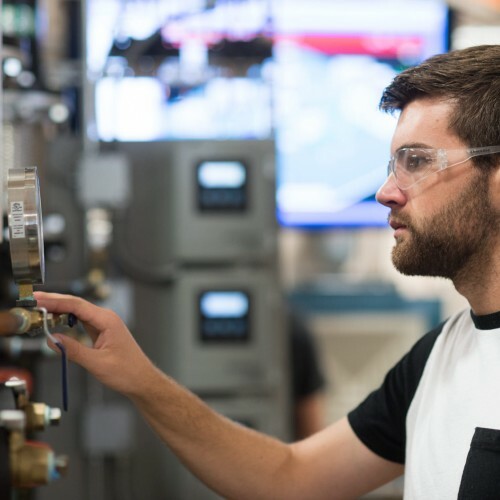 The program is tailored to the adult learner, who may have previous college experience, an engineering-related career and very clear professional objectives for continued study in engineering, coupled with a desire to pursue the degree using part-time and evening hours. Read more about MSOE's B.S. in Engineering undergraduate degree.